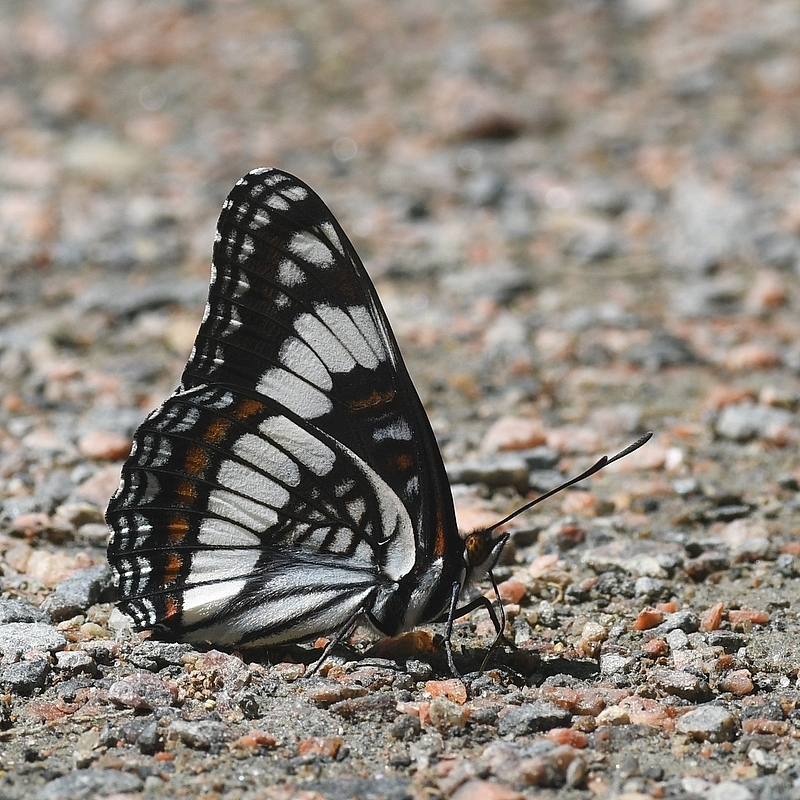 Identification: Upperside is black with a white median band on both wings; submarginal areas of hindwing are black. 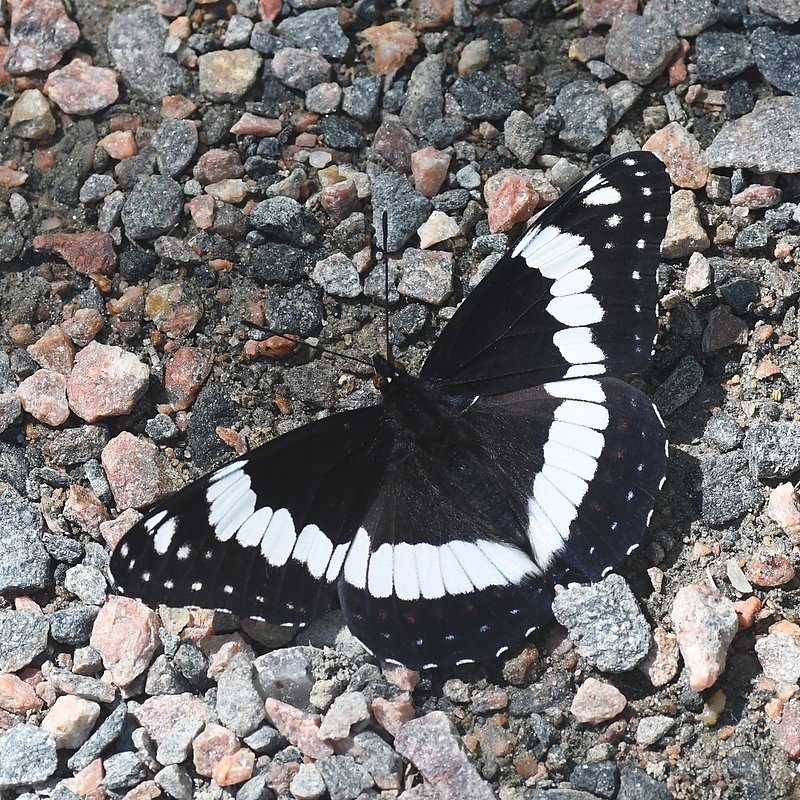 Underside is brown with white markings repeated; base of hindwing is gray-white with dark crosslines; marginal spots on hindwing are gray-white. Wing Span: 2 1/4 - 3 3/4 inches (5.7 - 9.5 cm). 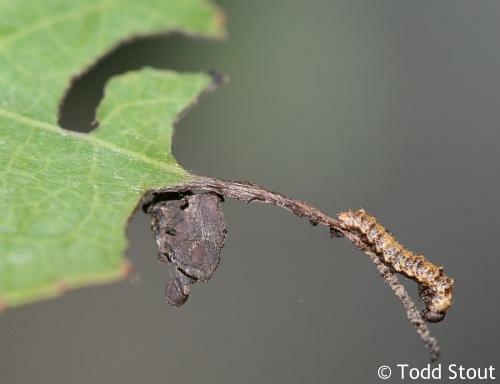 Life History: Males perch on trees and shrubs to watch for receptive females, rarely patrolling. 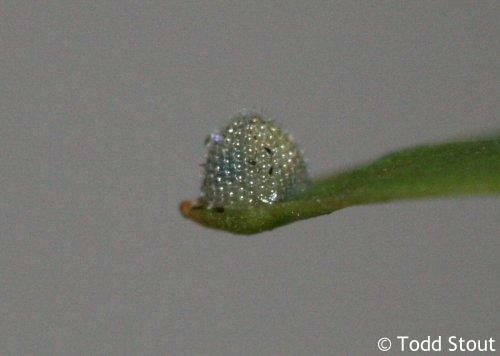 Females lay eggs singly on the tips of host plant leaves; caterpillars eat leaves. 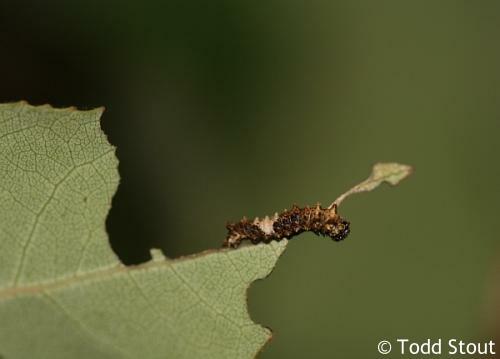 Third-stage caterpillars hibernate in shelters made of leaves. Flight: One or two broods from June-September. 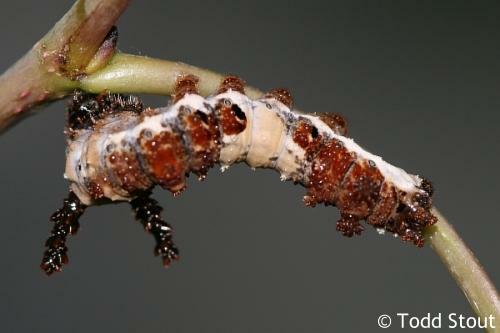 Caterpillar Hosts: Aspen and cottonwood (Populus), willows (Salix), ocean spray (Holodiscus), and shadbush (Amelanchier). Adult Food: Tree sap, carrion, flower nectar. 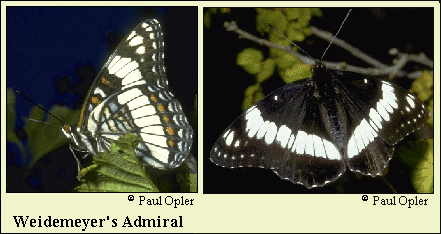 Habitat: Deciduous forest, streamsides in coniferous forests, aspen groves, small towns, suburbs. Range: Southern Alberta south to Nebraska and east-central California, southeastern Arizona and southern New Mexico.